I love old buildings and have used them in The Torcal Trilogy in different ways. 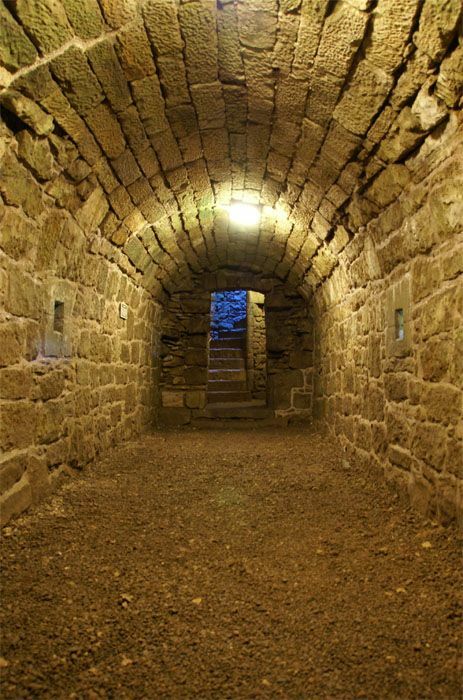 I featured this Secret Passage in Elixa ...but where? And why? Find out in Elixa.